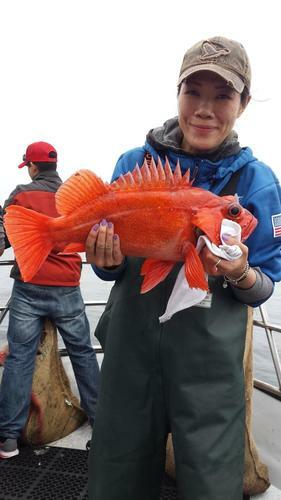 One of the most popular trips for Open Parties on the Tigerfish, our Rockfish fish trips catch many different varieties of this delicious group of fish: Blue, Brown, Copper, Olive, and Vermilion varieties have all been caught on recent trips! With fishing conditions changing on a daily basis, Potluck trips are great for going after whatever is on the bite when you are fishing. 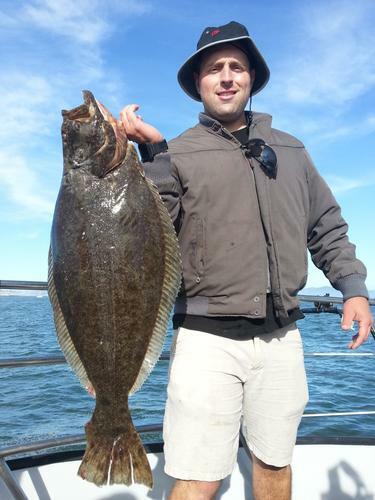 Halibut, Lingcod, Striped Bass, Rockfish, and even Sharks are some of the fish species you may be able to catch on a Potluck trip. 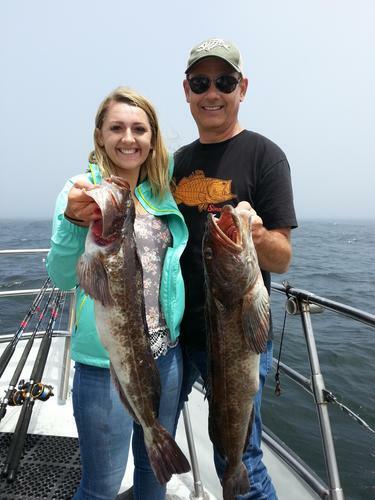 A favorite target for Private Charters who enjoy the excellent Lingcod fishing in the San Francisco Bay. 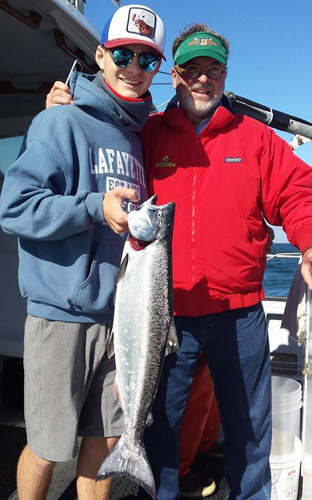 The King (Chinook) Salmon is a highly sought after and delicious fish that is the target of some Private Charters.